Now in its fifth year, the Port of Old Dominion University spends one Saturday morning every month at the International Seaman's Friend House cleaning and making sure the House is in ship shape. Recently, the Old Dominion University newspaper, Mace and Crown, featured the Port's effort. Download the story here. We applaud their continued efforts to provide the mariner community a valuable and greatly appreciated service. 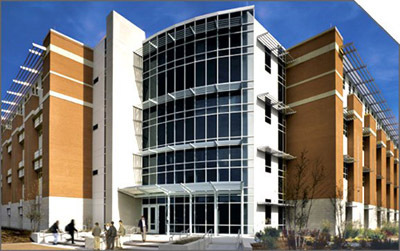 Click here to visit the Propeller Club, Port of Old Dominion University.